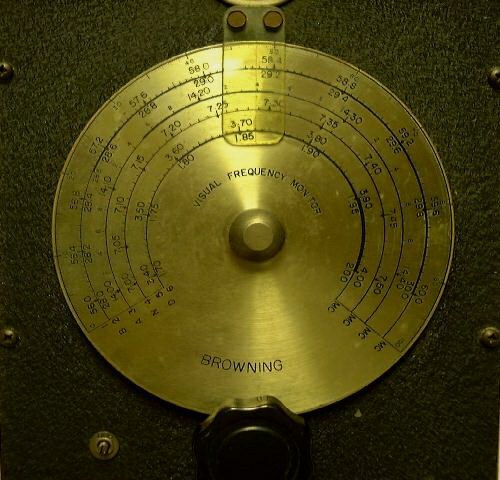 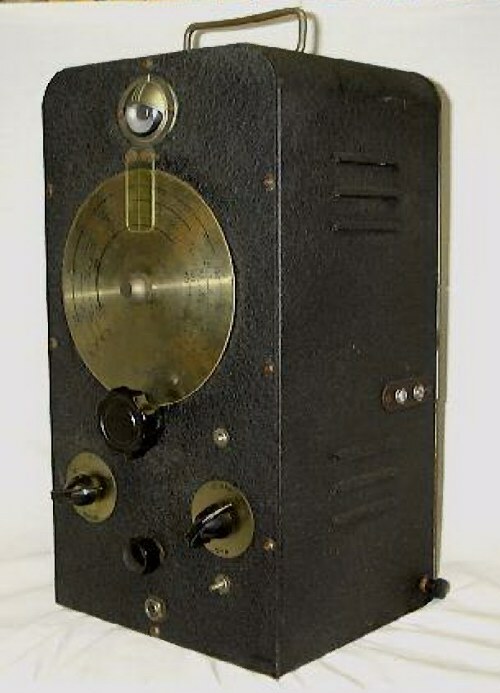 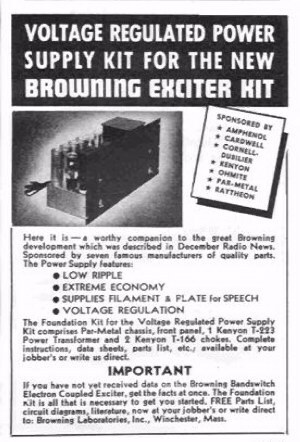 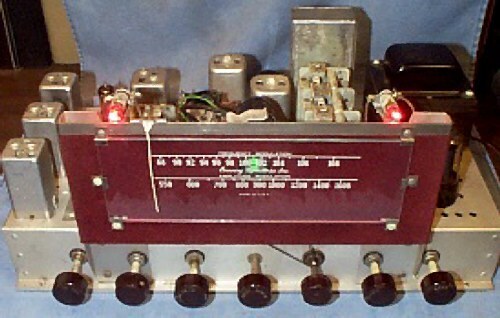 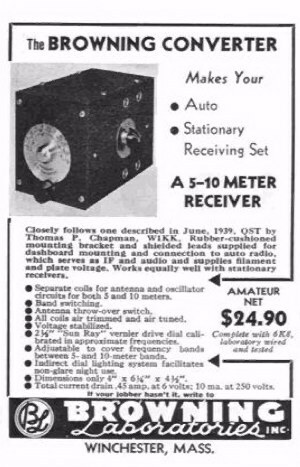 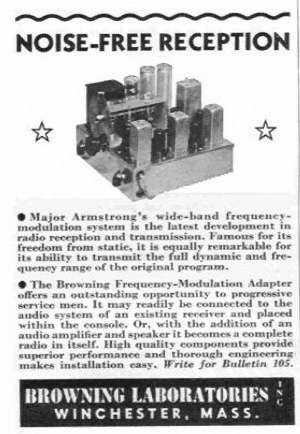 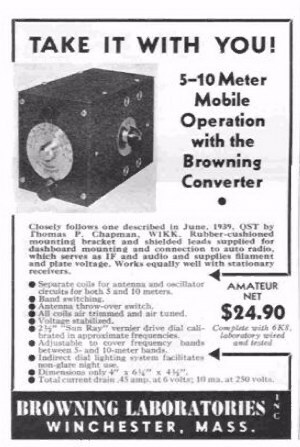 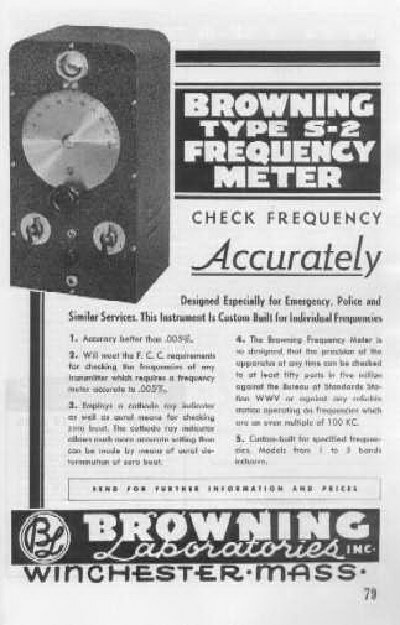 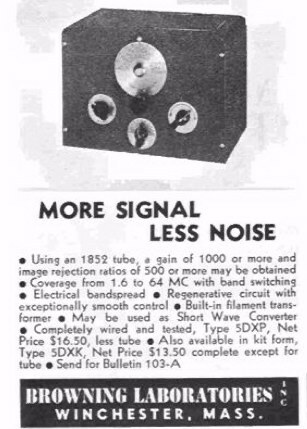 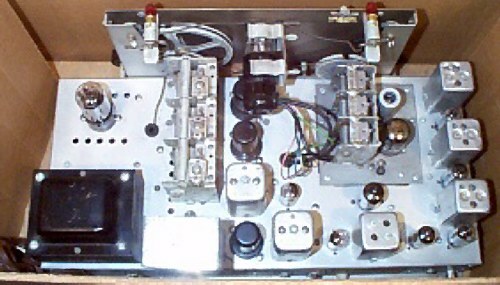 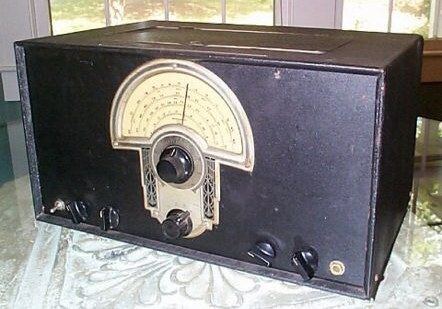 Browning Laboratories, formed by Dr. Browning in 1937, offered the first American-produced FM 'hi-fi' tuner, which earned the company national recognition....again! 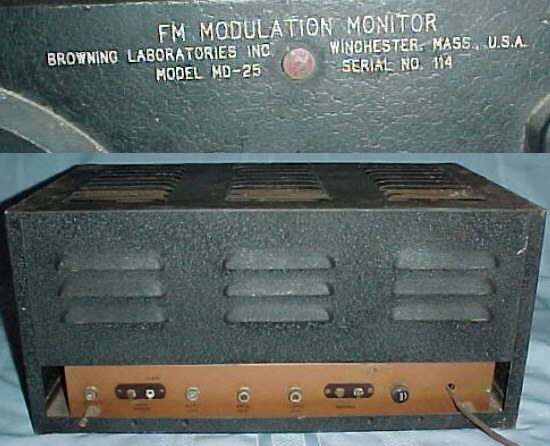 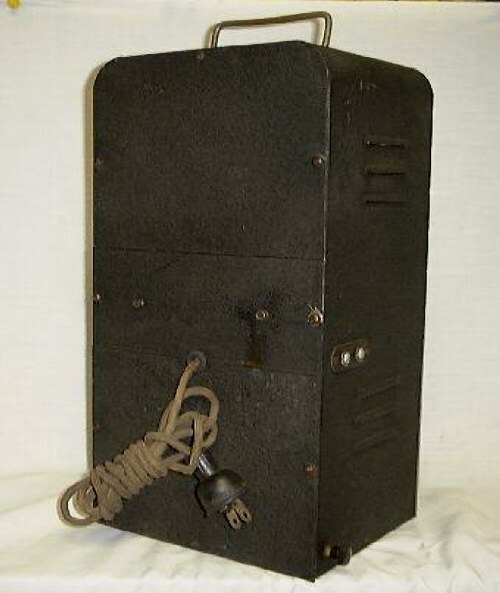 Browning was also the first company to build a stereo receiver, long before any radio station was broadcasting in stereo! 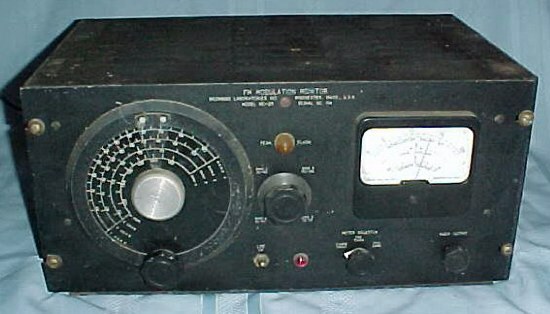 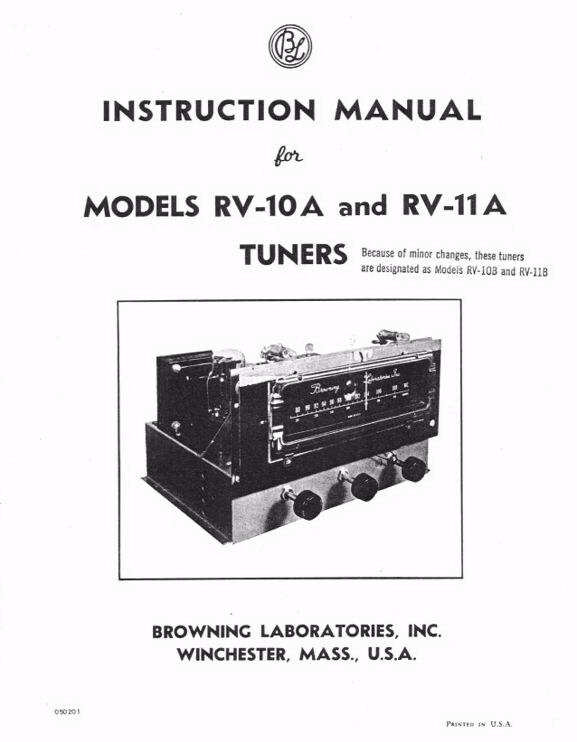 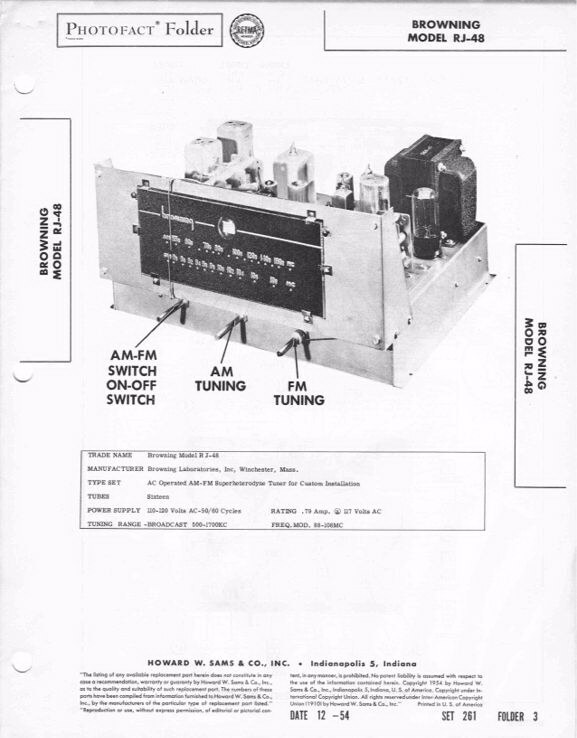 Prior to that, Browning's lineup included SW Receivers, test equipment, and other items. 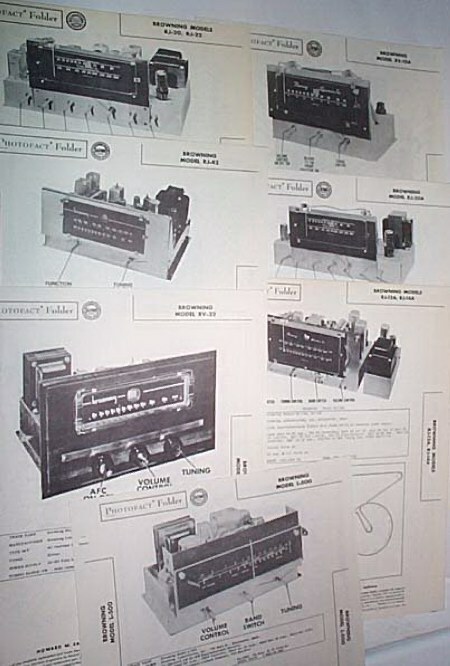 Click on the thumbnails to view the images full size. 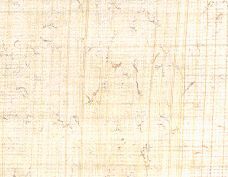 Use your 'BACK' button to return to these pages.